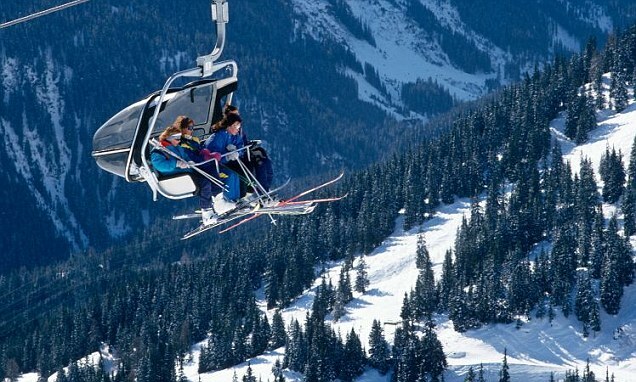 A British man has died following a skiing accident in the southern Austrian state of Carinthia. The 54-year-old had been skiing in the resort of Nassfeld in the district of Harmagor over the weekend when he somehow lost control on a slope and crashed, losing consciousness. A friend who was with him raised the alarm and he was rushed by air ambulance to Klagenfurt Clinic in Wörthersee, where he was treated until Wednesday when he succumbed to his injuries. A spokesman for the resort Markus Brandstätter told the Local Austria that the man was British but had been living in Carinthia for many years. “As the police told us, the accident happened on a normal easy slope,” Brandstätter said.